What exactly do policymakers and journalists mean when they refer to the `information age'? What bearing do the `problems' they describe and the `solutions' they offer have on current global realities? 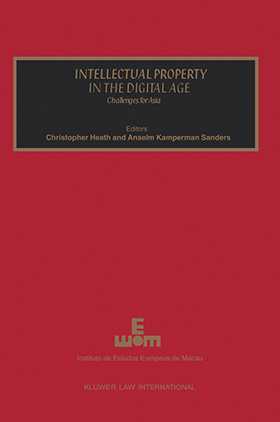 Specifically, what does the Euro-American concept of intellectual property mean in a global context? These questions which clearly identify issues of crucial importance for the coming decades of human history are given full weight, stripped of ideology, in this provocative book, based on the papers presented at a seminar sponsored by the Macau Institute of European Studies (IEEM) in June 2000. Although there are no clear answers, the accounts and analyses presented here provide a wealth of detail that comes as close as we can expect at this date to the facts of the case. The focus is on East Asia, Greater China in particular, an area which (most social theorists will agree) offers the most revealing social context for the examination of emerging global trends in this field. commercialization of the Internet as protection against its use by pornographers and racists.